Increase download Speed on Google Chrome: – Typing a URL in the browser and waiting for the page to load is one of the most annoying moments that we come across. Today the Internet has reached a point where everything is at your fingertips. Whatever may be the requirement, you only need to convert it into appropriate search keywords. We expect the information retrieval to be as quick as possible. But due to the lower bandwidth of your Internet connection, the instant retrieval of information is very difficult. Google Chrome is one of the prominent web browsers available today. It attracts the users with its faster information fetching, elegant UI, a number of useful extensions etc. Even if the Bandwidth is low, Google Chrome retrieves information very quickly by making use of this limited bandwidth. You can boost up Google Chrome’s speed by adopting certain techniques. Read this article to have a glance through these techniques to make your favorite web browser faster than now. 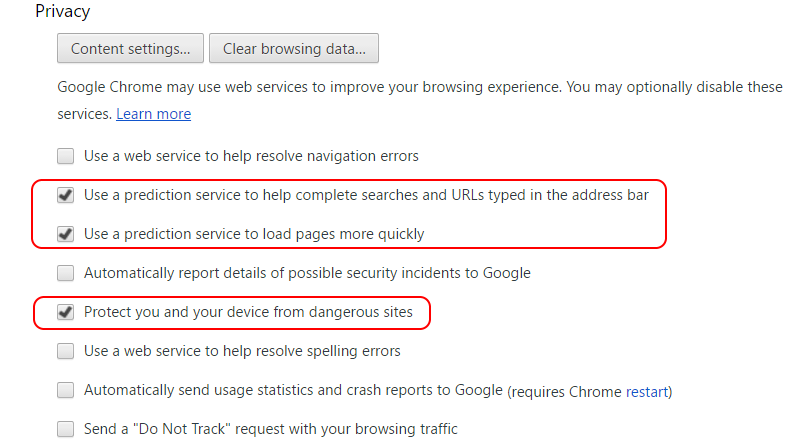 Just go to chrome://settings/ on your chrome browser directly. Then click on show advanced settings. Now, under the Privacy heading, just check the options as shown and uncheck the rest. Trust me it will boost up your download speed and there is nothing wrong in doing this. DNS prefetch is the attempt made by Chrome to resolve the domain name before the user follows it. More clearly, DNS prefetch resolves the domain names into IP addresses from the hyperlinks in a page while the user is reading the page. Sometimes this may resolve domain names that the user may never go to. Even though this feature helps in loading the hyperlinks in a page faster but it affects the current bandwidth. You can disable this feature. Just scroll down a bit more and you will find network . Just click on change proxy settings here. Now, click on LAN settings and uncheck both automatically detecting options here and then press ok and exit. The above tweaks will definitely increase your download speed over chrome. If you are still facing problem while browsing and experiencing slow internet on chrome browser, you can apply the following methods given below. Plugins in Google Chrome are very useful. Sometimes they may slow down your Chrome. So it is recommended to remove them if you are done with them. 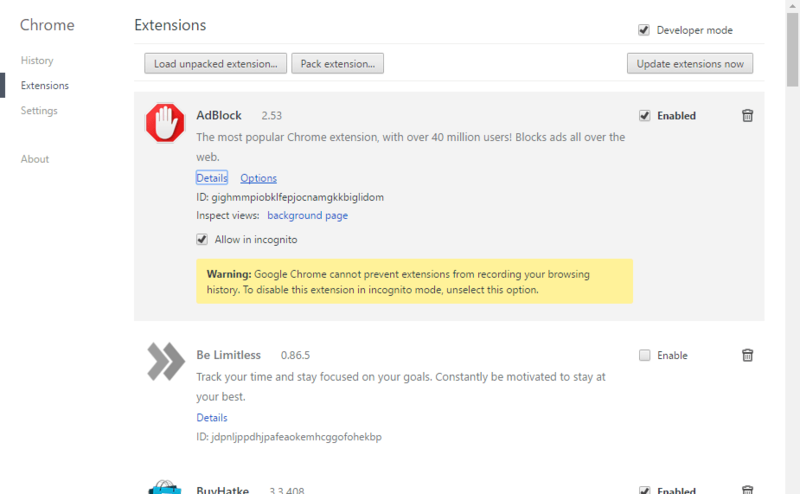 To remove any extension go to Settings -> Extensions. Untick the Enabled checkbox if you no more need a particular extension. 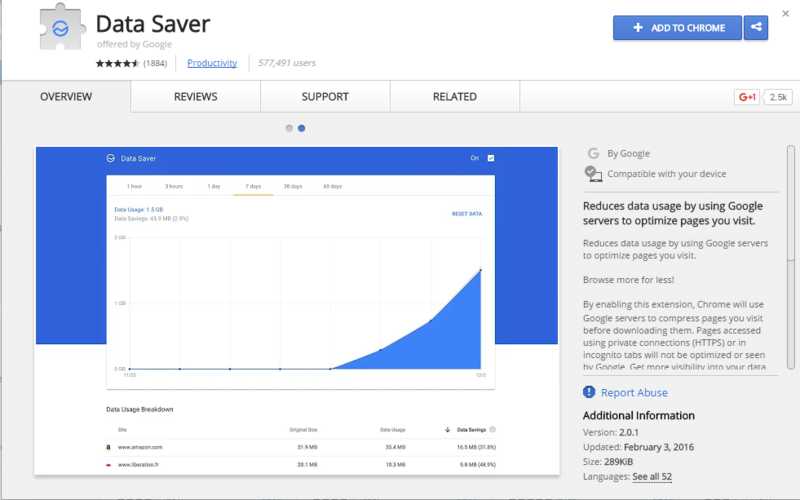 Data Saver is a nice extension available in Google Chrome. It helps in saving data consumptionhttps://merabheja.com/stop-images-showing-web-pages/ by Chrome. Also, it increases the browsing speed. Add Data Saver extension to your Chrome to reduce data usage. 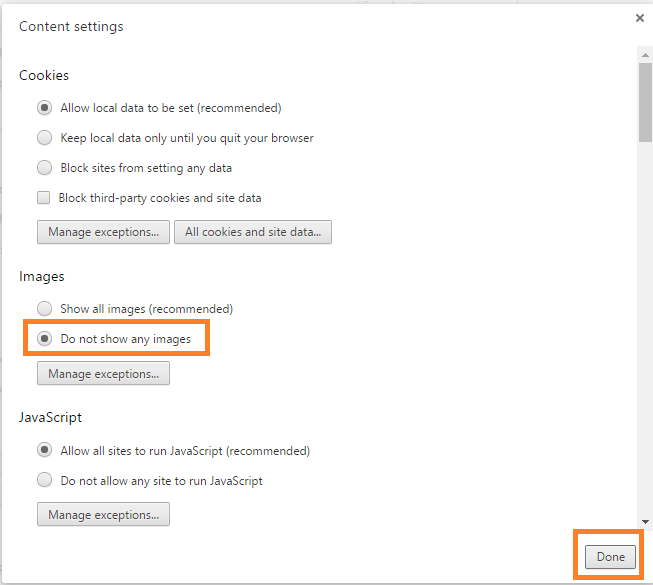 Another trick to increase the browsing speed is by disabling image content. It might not be a nice experience without the images. But if you are more concentrated on the content than data and you want faster browsing experience, then you can disable the image content. Enter chrome://chrome/settings/content in your Chrome. Under Images check the option Do not show any images. Then click on Done. 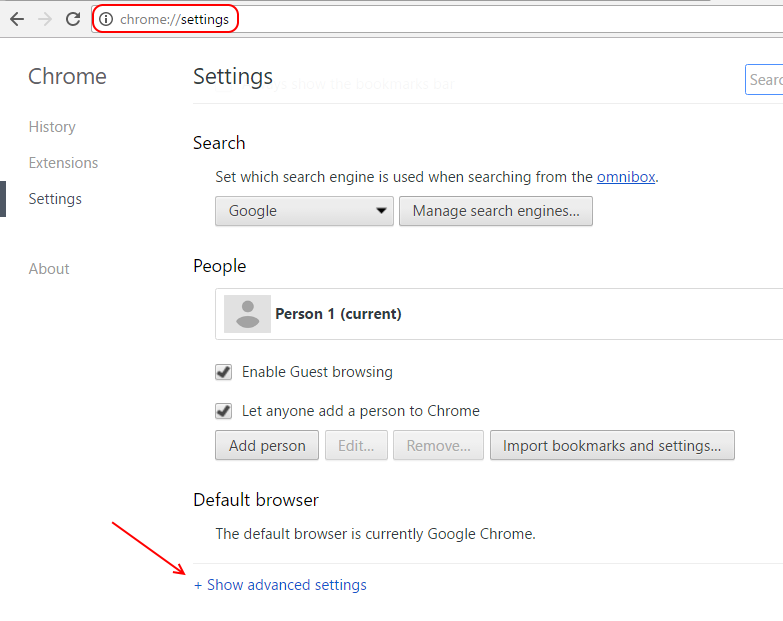 So, now you have gone through the five steps to boost up your browsing in Google Chrome. Browsers save browsing history, caches, login details etc. These may put some load on your system. So it is better to clear them regularly. 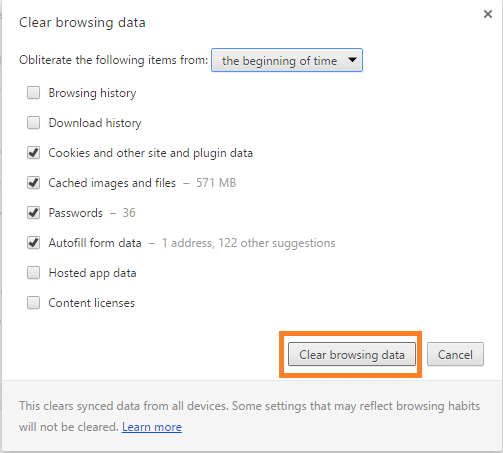 To clear the browsing data in Google Chrome, head on to Settings -> History -> Clear browsing data.